Welcome to the sixth and final edition of the Sonniss #GameAudio Series (more to come next year). 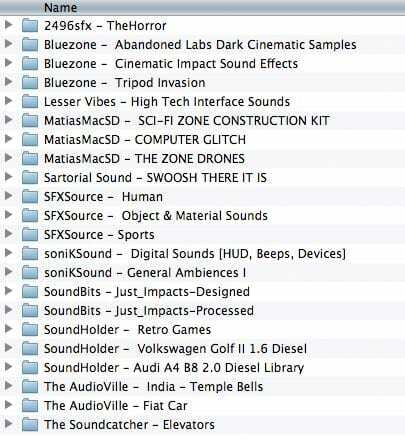 For the past 6 months we have been sending out 1GB of premium sound effects to all of our mailing-list subscribers (free of charge) – courtesy of our suppliers here at Sonniss. Everything contained within these libraries are royalty-free and can be used in both personal and commercial projects without attribution. Check out the complete tracklist here. Everything that we send out is just a small sample of our suppliers complete libraries. If you would like more options and design choices to work with, please consider purchasing their corresponding collection. If you missed last months, don’t worry! We have a complete archive for all downloads. Just click on one of the links below to be taken to the correct files.